You’ll be receiving the same, white glove service as before, but our name change is to let YOU know, we do SO much more than just Bumpers. BG Auto Body, Collisions, & Customs is your reliable, one-stop shop for all your automotive necessities. 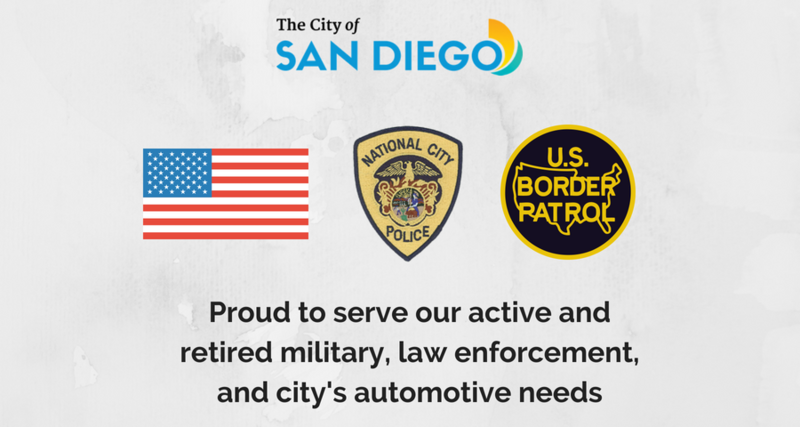 Established in 2004, BG Auto Body has been serving the greater San Diego area for years by offering FREE estimates, timely repairs, above and beyond service, and customer care for all makes and models. We're a family owned business, and when you bring your vehicle to BG Auto Body, Collisions & Customs, you become a part of our family. We do more than just vehicle repairs and custom jobs. 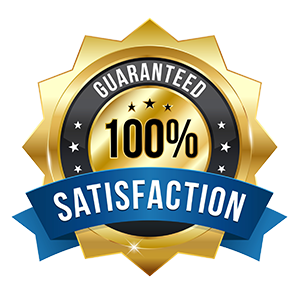 You will be met with exceeding levels of satisfaction and communication throughout the entire process. Along with all your San Diego vehicle repair and restoration needs, we will assist you in receiving onsite rental car accommodations, a ride home, and pick-up when the job is complete. With more than a decade of experience, BG Auto Body Collision & Custom is proud to have earned the Gold Class Professionals designation from independent industry advocate, I-CAR. We can repair anything and everything from small dings, chips, and scratches, to major collision damage. 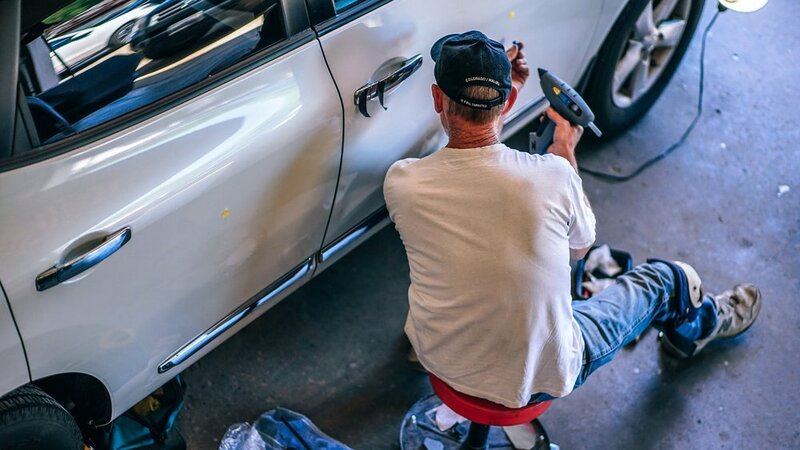 Our technicians use the latest and greatest technology in collision repair. Restoration begins with a conversation about your car and what YOU want in a finished product. We spend the time needed ensuring that your vehicle is restored to its former glory. Here at BG Auto Body we stand by our work and as long as you own your car, we guarantee all of our services for life. We use the best quality products in the market alongside the best trained technicians to ensure that you receive the best quality and customer service in the industry.